Most of us work all day in front of a computer. Some rely on desktop computers, others use portable laptops. In any case, we’re sitting in front of our devices all day (and sometimes night) long. I thought it would be fun to give you some insights into how the Desktop home screens of our Usersnappies look like. So here they are. With a glimpse of our most favourite apps. Florian is always on the run and relies on the most portable laptop with the greatest power he could find. Whether he is working on the plane, train, in a co-working space or in our office, Florian always finds ways to increase his productivity. PS: There are rumors in the office that Florian has a bad – what we call – computer karma. Florian, how does your desktop look like? What are your most used apps? A couple of months ago, Josef made a bold move. Having been a loyal Microsoft user his entire business life, Josef finally made the switch to the world of OS X. Eager to get more out of every OS, Josef is still learning about new OS X features every other day. Josef, how does your desktop look like? 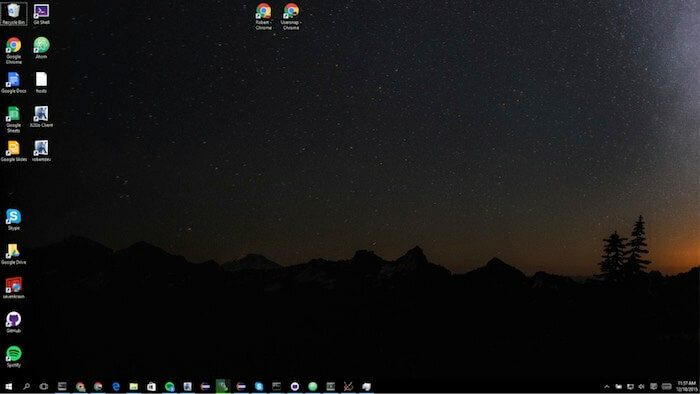 I love to have a clean desktop and everything is structured into folders. Just recently, Robert dropped his old Linux desktop and joined the Microsoft universe of Windows 10. Having lived in the Linux universe before, he can be a bit opinionated about Windows 10 and is still always looking for some workarounds to get his work done on Windows 10. Let’s see if he sticks with Windows or if he goes back to using Linux soon (I’d bet on the second option ;)). Robert, how does your desktop look like? What I miss most on my new Windows environment is my good old tilda (a tabbed bash in a dropdown window which usually pops down using a hotkey like F12). It’s really the swiss army knife of Linux. Haydee, the latest to join the company, is working from our headquarters in Perg, Austria. As the customer success manager, she makes sure that customers are happy with Usersnap anytime and all the time. 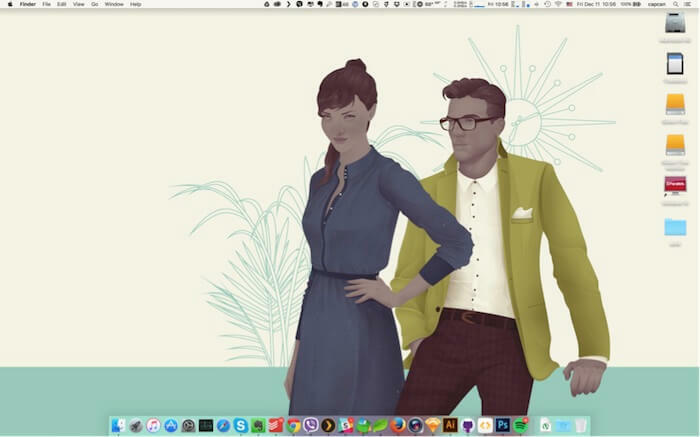 Haydee, how does your desktop look like? I need my two browser windows open all the time or I’d have a messier desktop than what I actually have. I usually save not-so-important files on my desktop (not a good habit, I know) so it needs cleaning up regularly. Every now and then, I still get lost and confused with OS X. Because, well, things like shift-ctrl-cmd-4 do take some getting used to. And now that I look at it, I should really remove these unused apps on my dock. When it comes to great designs and user experiences, Pavel is the person to talk to. He’s not only responsible for our website designs, but also for most of our visual elements that you can find on the web. Besides his great UI & UX skills, I’m always impressed by his speed of delivering design drafts. Just wow. Pavel, how does your desktop look like? 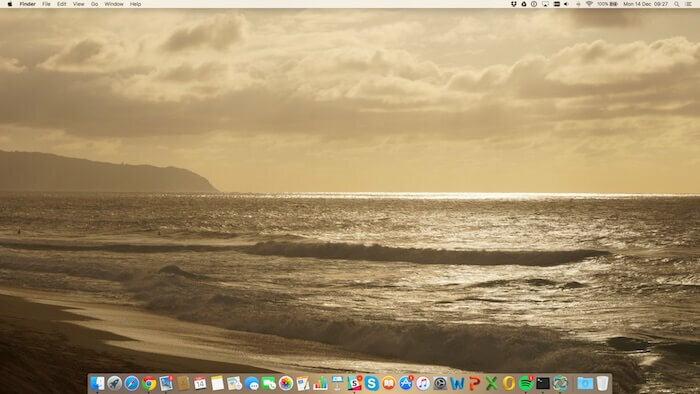 I’m always trying to keep my desktop as clean as possible. It helps me to focus on the current tasks. Thomas is running marketing at Usersnap. Working on all kinds of blog posts (like this one ;)) or interviewing people for bugtrackers.io, Thomas’ day is pretty diverse. When he’s working from our headquarters, he has fallen in love with his large 34-inch curved screen (yes, 34 inch is large!). Thomas, what’s on your desktop? Well, I try to keep my dock as clean as possible. I try to hide apps from my dock and only keep the most-used ones there. 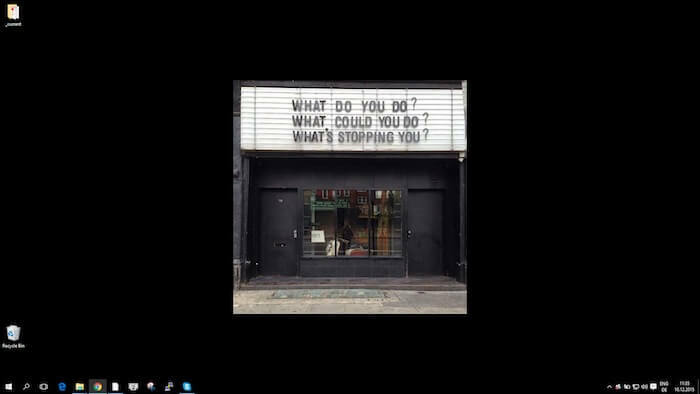 So, what’s on your desktop screen? This article was brought to you by Usersnap – a visual bug tracking and feedback tool for every web project. Say hi to our team! Launching bugtrackers.io – Here’s what we’ve learned. Mobile first: How to approach mobile website testing?